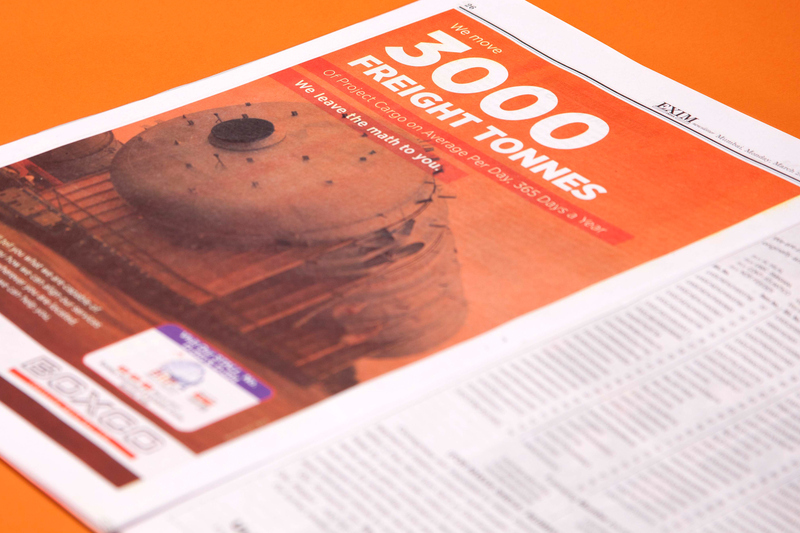 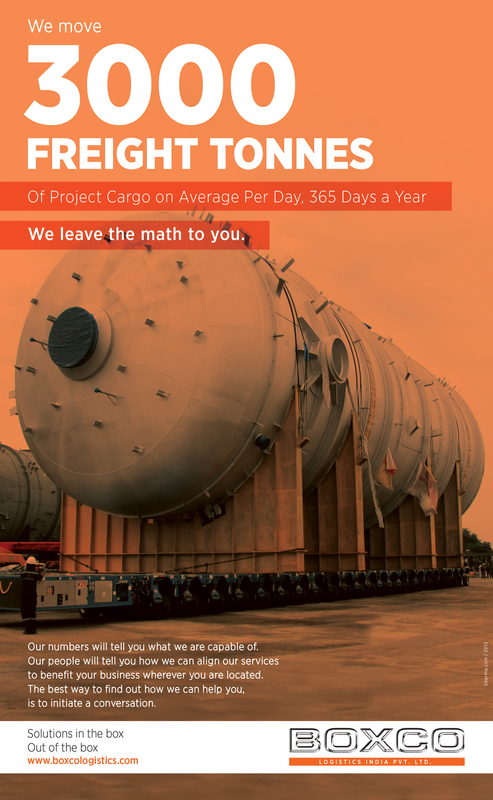 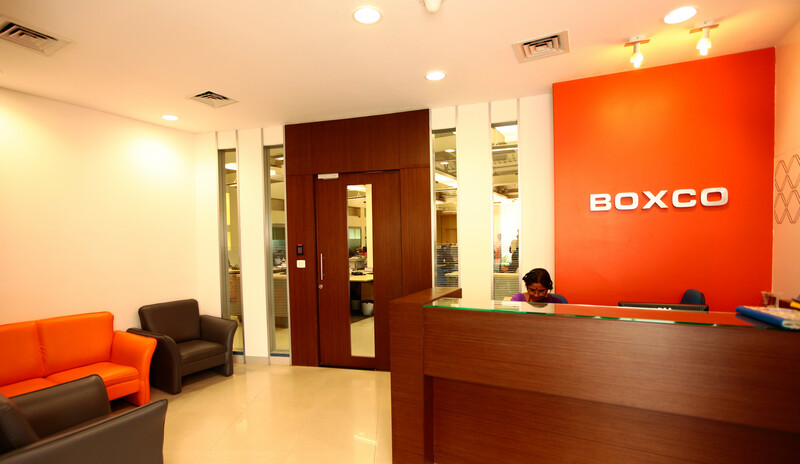 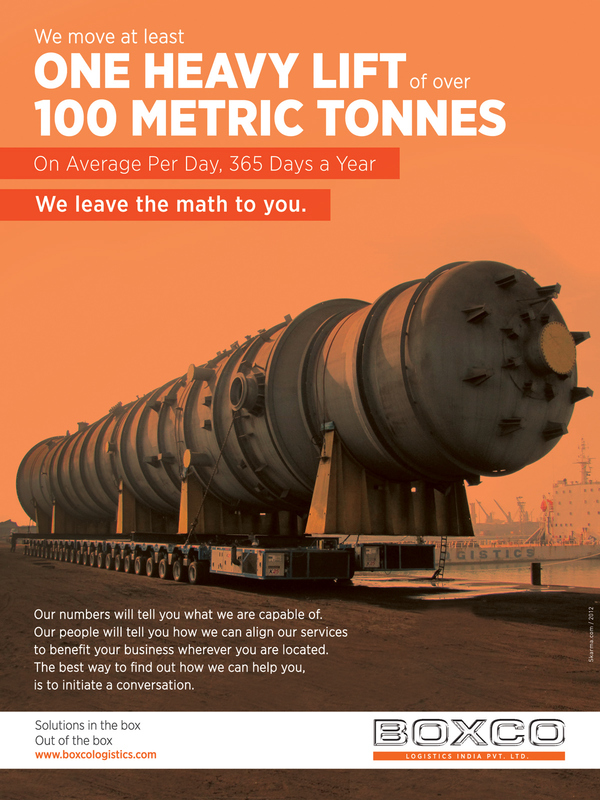 Being one of India's largest logistics company, Boxco Logistics wanted to create an international look and feel for their Brand. 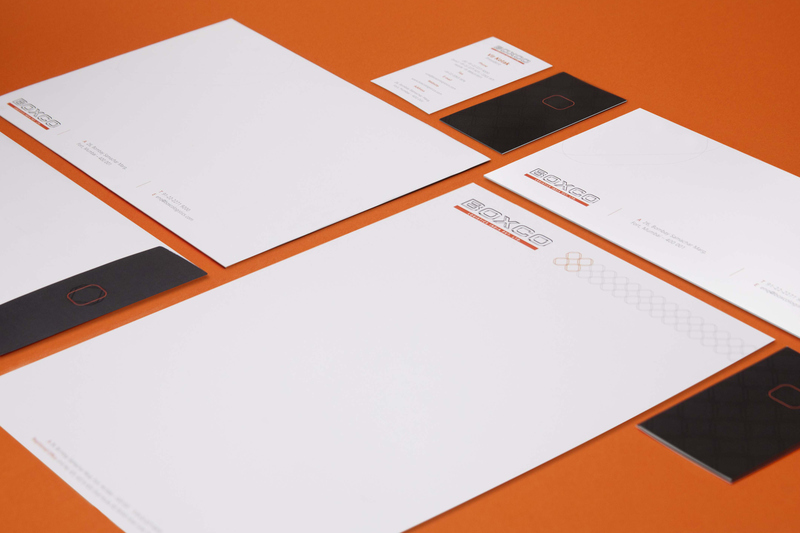 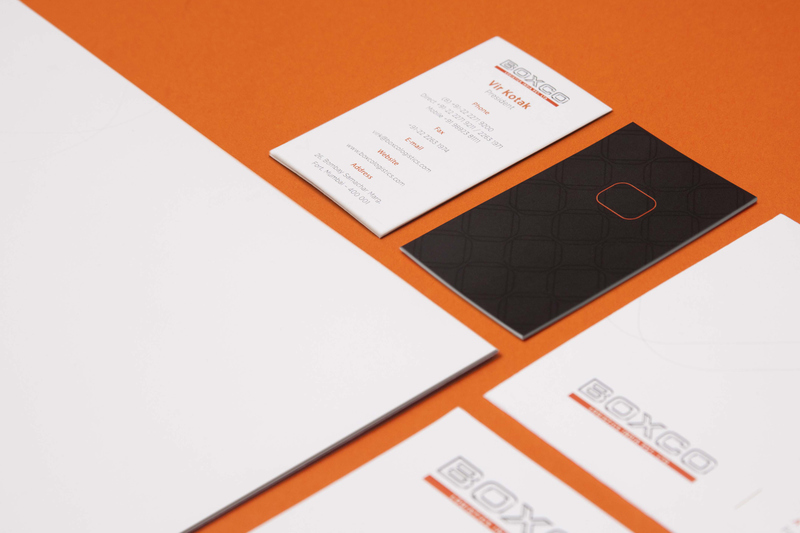 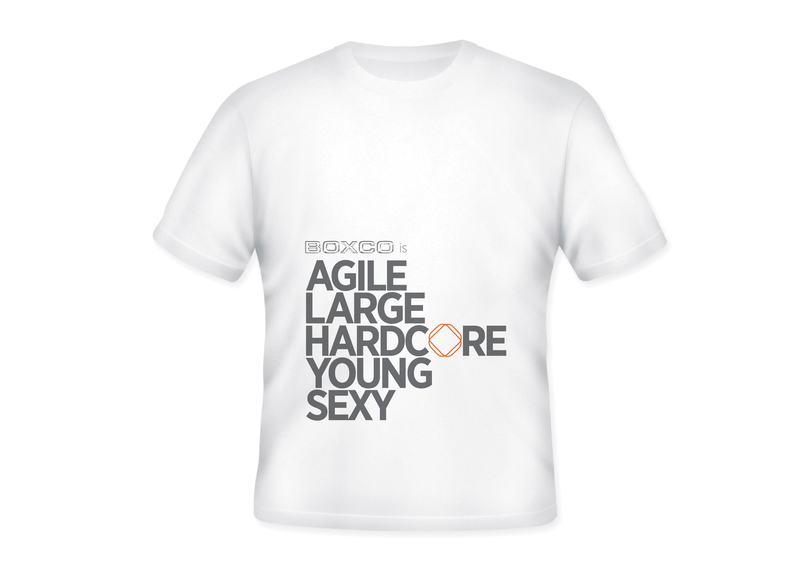 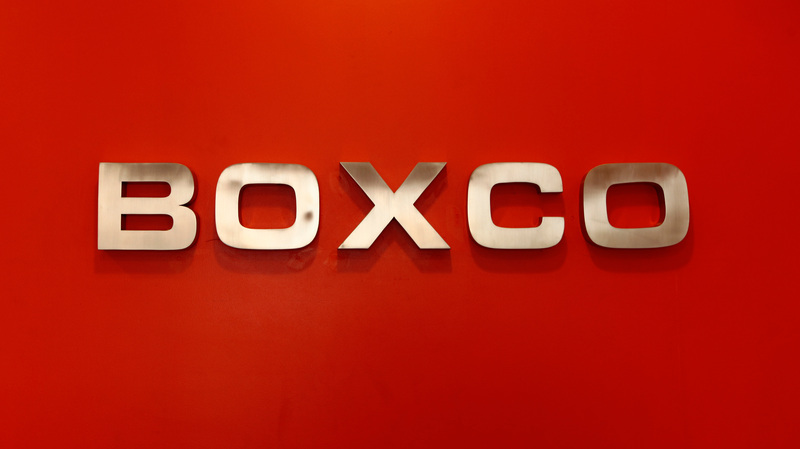 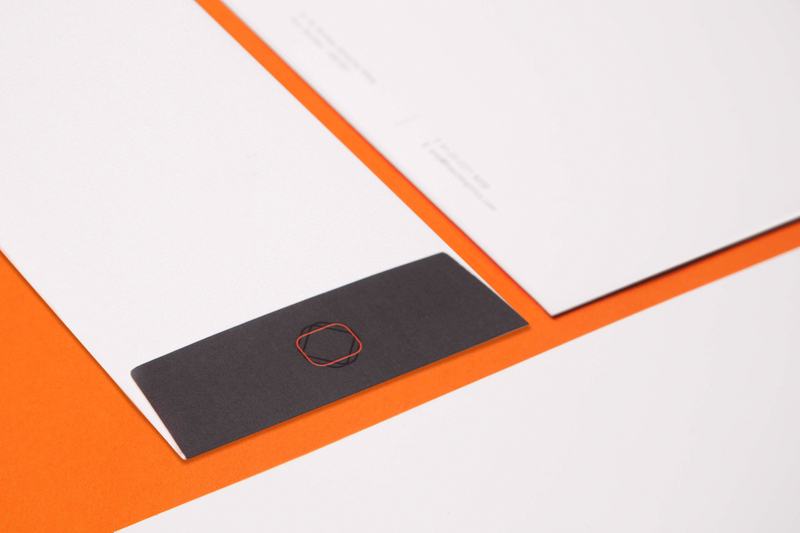 Having a unique business model, Boxco wanted the brand to reflect its young and progressive attitude. 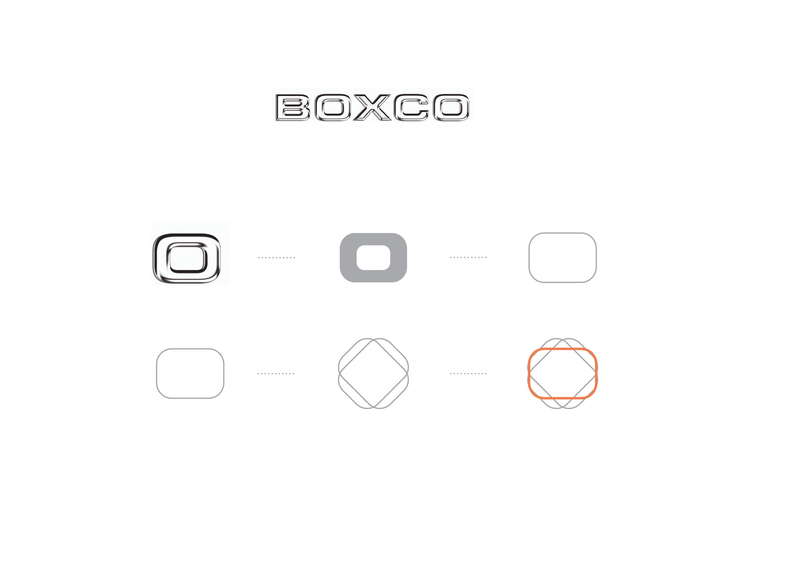 The new visual language is scalable and expressive and can be adapted across various platforms communicating with Boxco’s worldwide audiences in a consistent format.